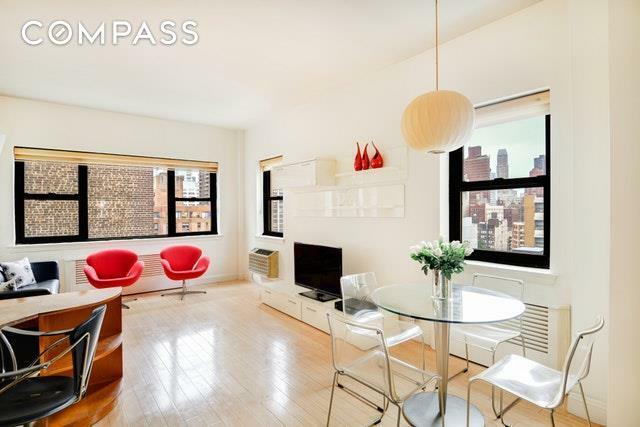 Welcome to this sunny and spacious high-floor corner 1 bedroom in the heart of Sutton Place. 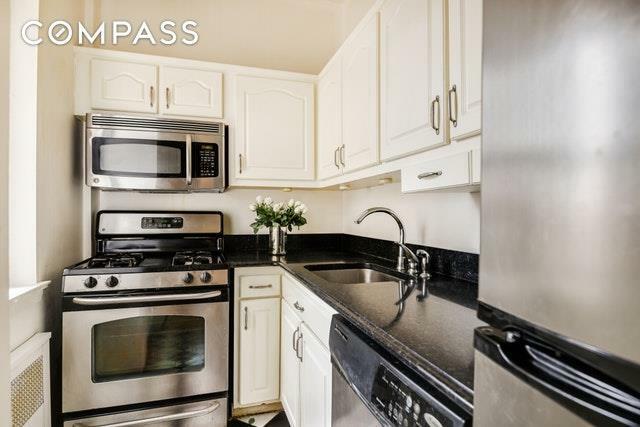 Enjoy lots of light and sweeping city views of the 59th Street Bridge and the Tram from your living/dining room as well as your recently renovated windowed kitchen with stainless steel appliances. This home, with its soaring 10' ceilings, has lots of closets, and best of all the building will allow you to install your own washer and dryer. Extra large bedroom easily fits a king bed, dressers and extra seating or storage. 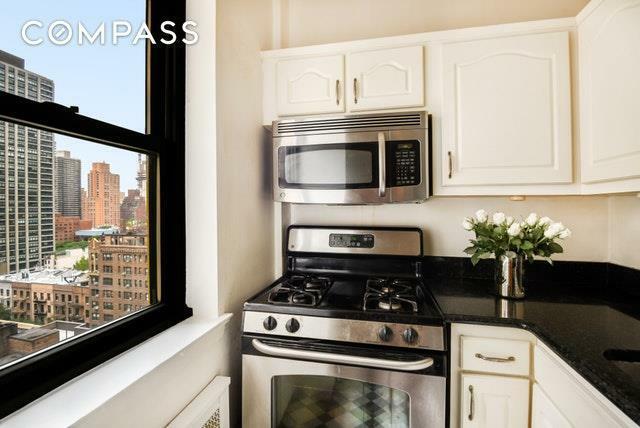 This post-war luxury co-op features a 24-hour doorman, live-in superintendent, parking garage and laundry room. Plus enjoy the beautifully landscaped roof-deck overlooking Sutton Place and the East River, as well as 360 degree views of Manhattan. This is a pet-friendly, no-smoking building. Best of all, the Sutton Place neighborhood has so much to offer: Whole Foods, Bed Bath Beyond, Bloomingdale's, great bars and restaurants, the East River Promenade, 4/5/6, N/Q/R/W, E/M/F and M15 Select Bus Service are all nearby. 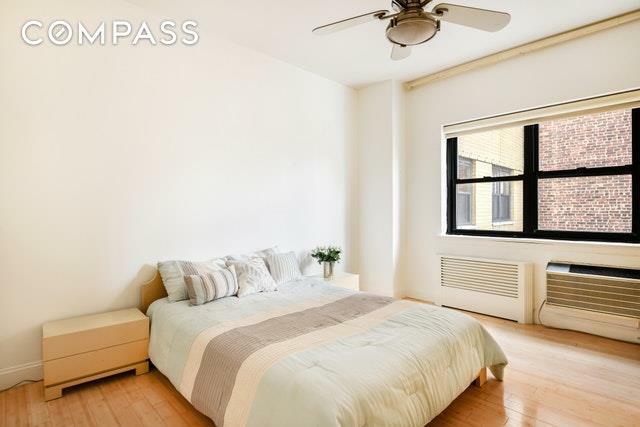 Listing courtesy of Christine Toes Muldoon of Compass.